Pops and clicks meet the 21st Century. Home Pops and clicks meet the 21st Century. As you can no doubt see from these pictures my mother is a little excited at the moment. 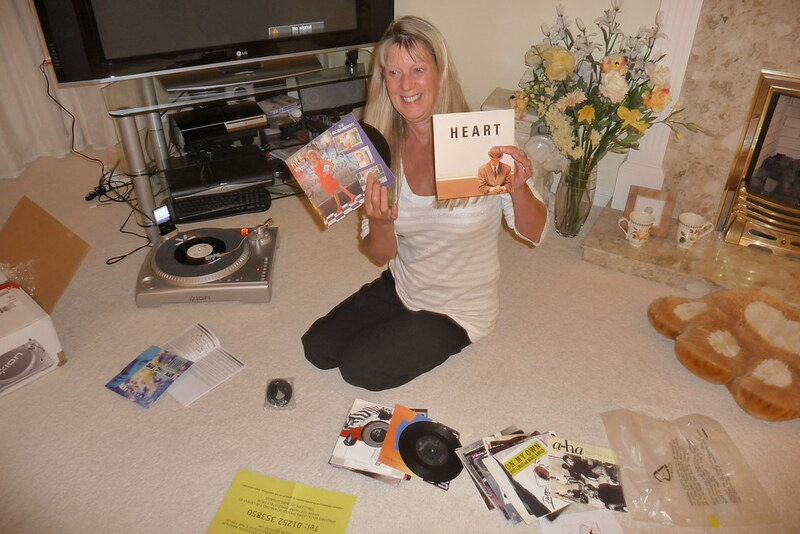 She’s discovered that you can buy a turntable which will record straight to your ipod and she’s had a whale of a time! It’s amazing how tricky it is though. I’d forgotten what an effort it must have been to listen to music for more than a couple of minutes. 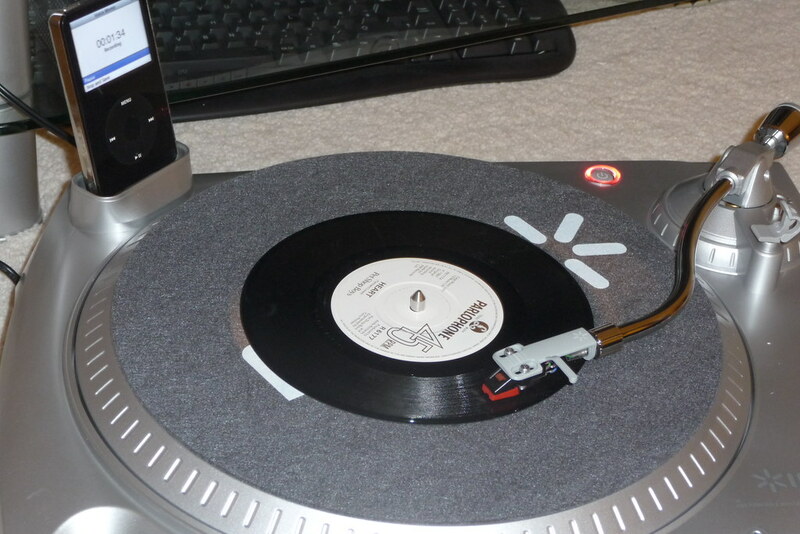 No ‘track lists’ or ‘play all’, when you get to the end, you’re at the end and you need to get up and change the record. Annoying! Filming, resignations and impressing the parents.Hillarious!